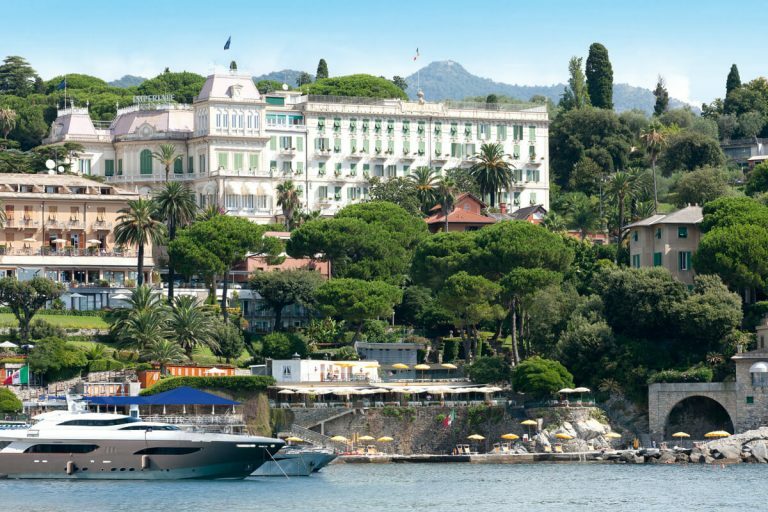 Located between Rapallo and Portofino, Santa Margherita Ligure is one of the most beautiful places of Liguria, where we consider the surrounding environment and living conditions that result from this. Town developed mainly on the sea, gives visitors the eyes of a particular landscape organized in successive bays colored by the old houses on the sea. It is no surprise that Santa Margherita Ligure is defined as the Pearl of the Tigullio. The route of the walk follows broadly the development of the town by the sea, offering a wonderful view of the architecture of this village. However, you can proceed by foot up to Portofino, supported at times by a walkway on the rocks really striking, because the crossed circles are unique in their kind. Given the unusual shape of the coast in this paradise, you can find, in several kilometers of coastline, small bays surrounded by green, or cut between the rocks. Contact us to book your next trip to Santa Maria Ligure with one of our yachts.